Request more information to find out how we can help YOU! The Best Self Defense In Cambridge! 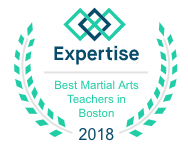 We have been teaching men, women, and kids Martial Arts in Boston, the Greater Cambridge, Belmont, Waltham, Newton And Watertown area for over 30 years! 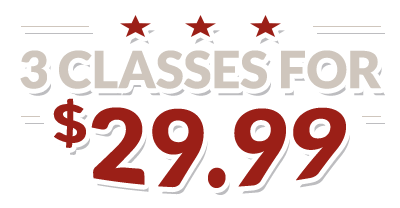 At American Martial Arts Center we specialize in practical self-defense only. 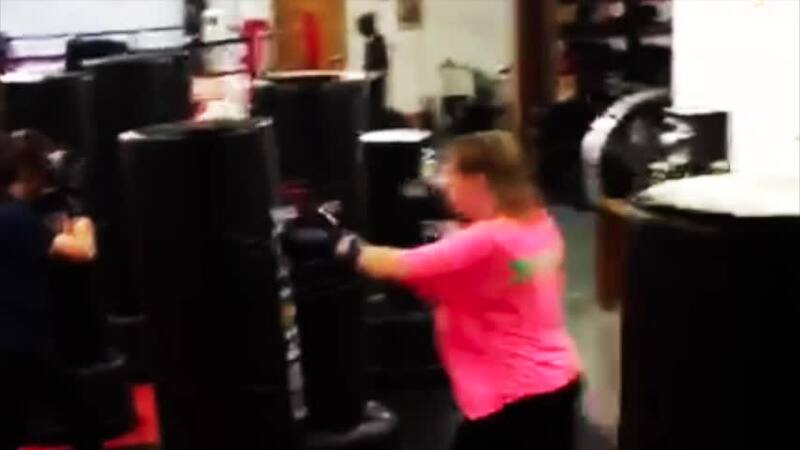 If IT DOESN'T WORK IN THE RING, CAGE, OR STREET we won't be wasting time on it in our class. 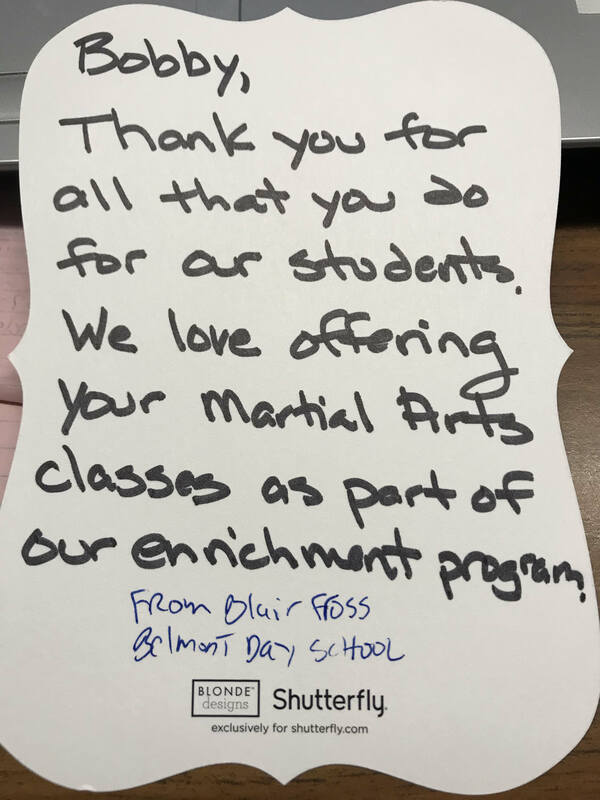 We are a very Americanized version of martial arts and draw heavily on the arts of Muay Thai, Brazilian Jiu Jitsu, Mixed Martial Arts, Filipino Martial Arts, American Combat, Western Boxing, and Bruce Lee's ART OF JEET KUNE DO because of their simplicity and practicality. 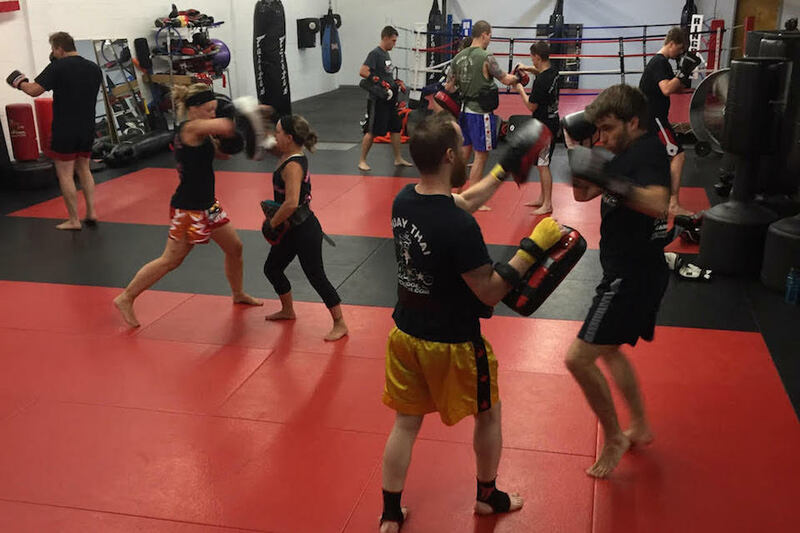 Whether you're looking to learn self defense, or just get in great shape, we offer a program for everyone! 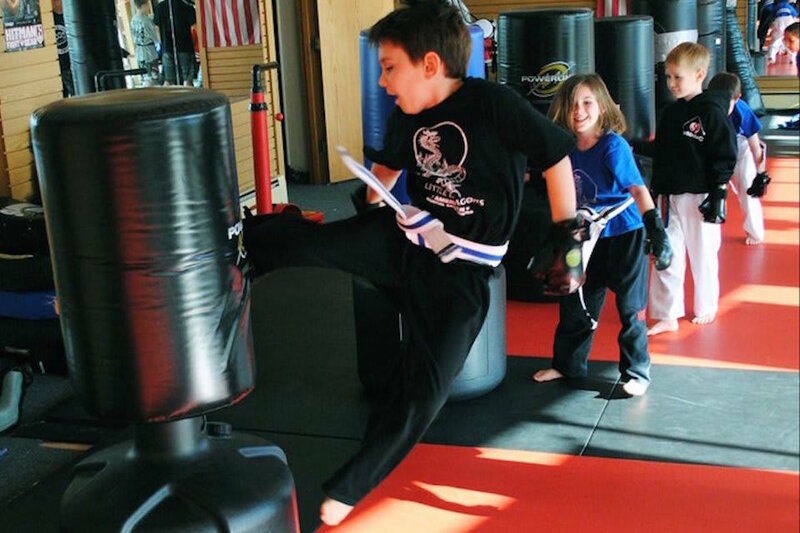 Our kids classes start at age 3 and up! We also offer private one-on-one training for those that can't make it to group classes or simply prefer to be in a one-on-one environment. So don't wait - SIGN UP TODAY!